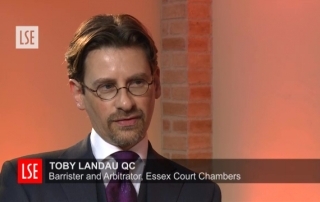 Andrea Saldarriaga, Project Lead of the LSE IHR Project interviews Toby Landau QC, arbitration practitioner and barrister from Essex Court Chambers, on the relationship between arbitration and human rights. 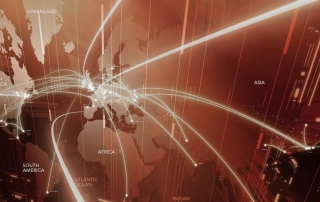 Video introducing the work of the IHR Project and the need to draw connections between investment and impacts on peoples’ human rights. 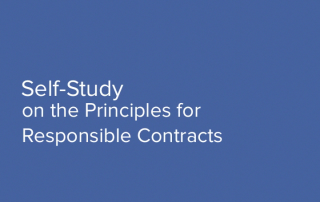 Watch this trailer for information on how to access a multimedia self-study on the UN Principles for Responsible Contracts: Integrating the management of human rights risks into State-investor contract negotiations – Guidance for negotiators prepared by the UNOHCHR. This section presents videos for a wide range of users. Some videos provide basic introductions to complex topics, some offer in-depth training on specific issues or provide reflections on policy and practice related to investment and human rights. The collection includes videos developed by or in collaboration with the Investment & Human Rights Project and also materials prepared by other organisations. We will be adding regularly to the video collection. Please subscribe to our RSS feed to receive updates.